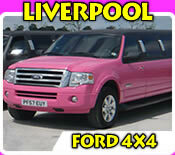 Exclusive 4x4 limo in pink for a great night out! 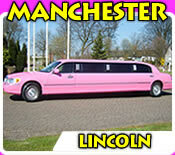 Cardiff Limos' pink limo is a very eye catching Excursion 4x4 thats licensed for upto 16 passengers per journey. 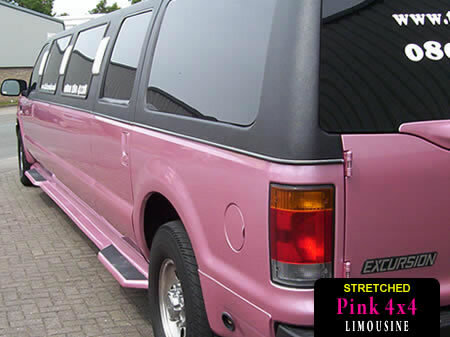 This super-stretched limousine includes a colour co-ordinated interior complete with matching pink styling for the ultimate girls party on the town! 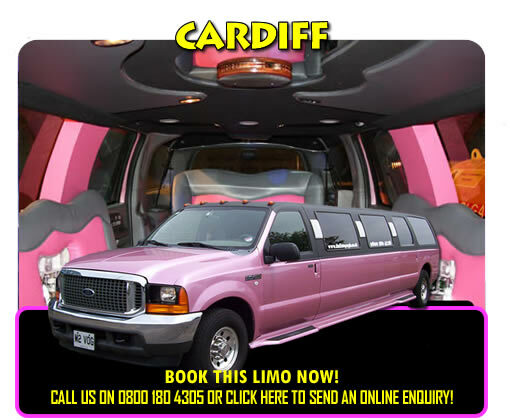 Turn heads wherever you go in Cardiff and feel safe in the knowledge that your chauffeur can also be on hand at the end of the evening to take you home in comfort and safety. 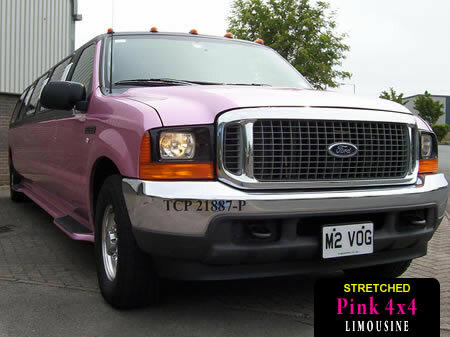 Original pink leather seating in J shape formation with charcoal piping. Matching interior fittings in a similar colour scheme! 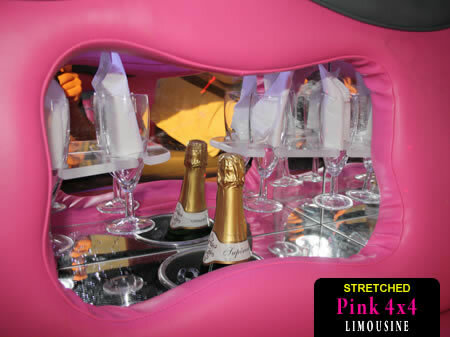 Champagne glasses for all passengers! A mirrored ceiling with pin-sized fibre optic lighting! 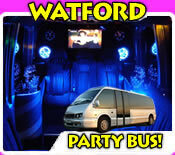 Fibre optic lighting throughout the passenger area that changes colours! All in a smoke free and clean environment! 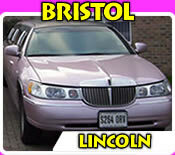 A perfect chauffeur car for a Hen night in Cardiff, a birthday in Cardiff Bay or girl's party in Barry! 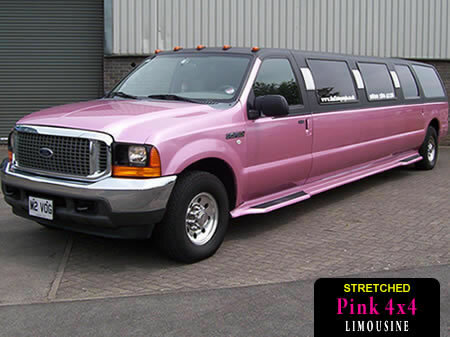 To check availability and to get a great quote for hire, please complete the enquiry form below or call Cardiff Limos on 0800 180 4305. 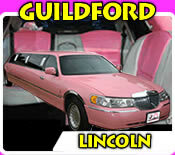 All details submitted to us will be treated as confidential and never released to third parties.